The Sunshine Coast Loppet and Snowshoe Poker Challenge will be held at Dakota Ridge Winter Recreation Area on Sunday, February 10th, 2019. The parking area sits just above 1,000m and the trails top-out at 1,200m. 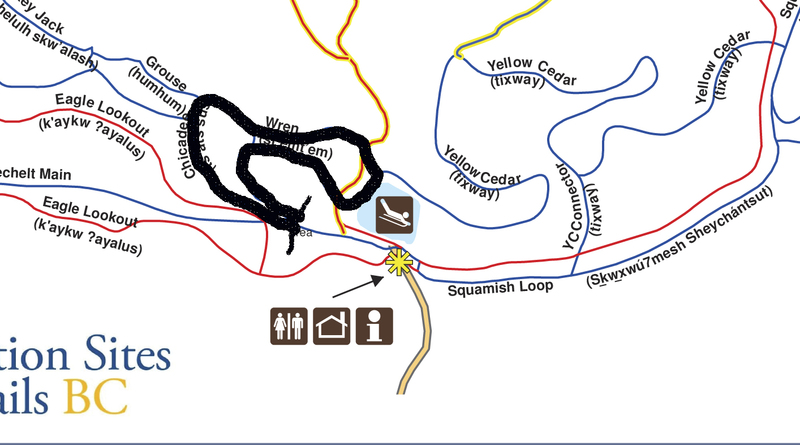 On a clear day the views from the 20 km of world-class cross-country ski trails (classic and skate) include the Salish Sea and islands to the west, the North Shore mountains, and Mount Elphinstone. The trails wind through old growth forests and open areas in a beautiful sub-alpine setting. Click on the events for maps of the race courses. The course maps are now current for the 2019 Loppet, and hopefully we will be able to produce online route maps. Showshoe Event (poker style): Participants pick up playing cards along the route and best hand wins. 4.5K (open) This is an un-timed event. Running is not required. If the 12K ski isn't punishing enough and you want to work slightly different muscles you should sign up for THE WORKS. No extra race fee for the Snowshoe Challenge part - we just want your participation and the opportunity to see a different part of Dakota Ridge! 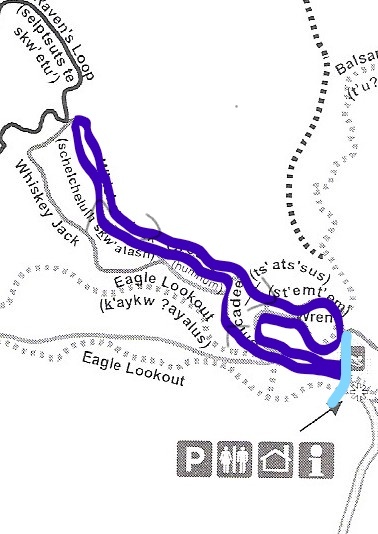 Snowshoe Challenge portion will start after a suitable recovery from your 12K ski finish. Race starts have changed so that parent racers can see their little ones race before the mass start at 10:30, and the 2.5K race will start after the mass start. 10:45am 4.5 K Snowshoe (Poker) Challenge - Since this is un-timed, participants can start anytime 10:45-12:30. ****Participants who register online will have to be in the hut by 9:30am to check-in and receive a bib. ****Participants who wait until Loppet day to register onsite will have to be in the hut by 9:00am. Employee, Season, or Volunteer Passholders at Whistler Olympic Park, Lost Lake, Manning, or Cypress Mountain (Nordic) can receive a partial discount on their Dakota Ridge day pass by purchasing it IN CASH at Dakota Ridge on February 10th with proof of their season pass. 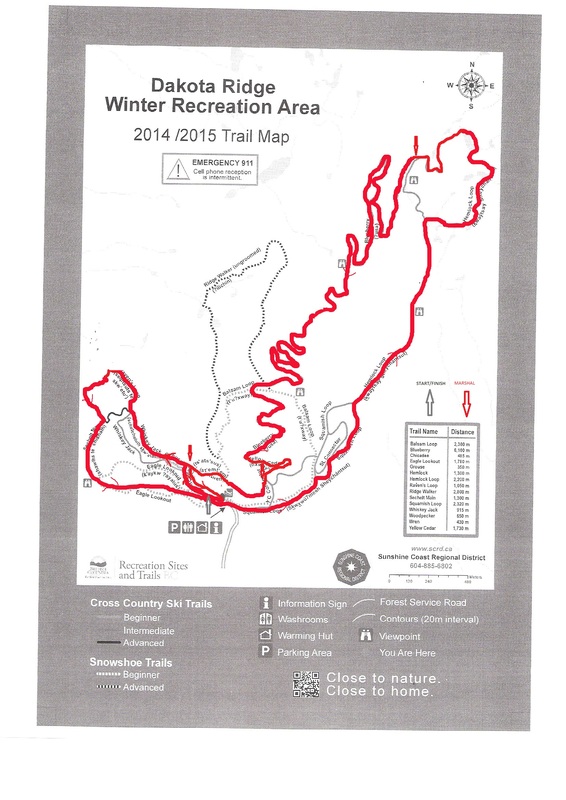 Dakota Ridge Winter Recreation Area is located 14K along a gravel road from the end of Field Rd. in Wilson Creek. A map and driving directions can be downloaded from the SCRD's page for Dakota Ridge. Plan for 45 minutes to get from Field Rd. to the Dakota Ridge parking area. The Forest Service Road leading to Dakota Ridge is a gravel road and will be freshly plowed for Loppet day. However, due to the narrowness and steepness of sections of the road it is posted as 4WD/AWD ONLY and mandatory that you carry tire chains. The road tends to ice-up with increased travel and typical melt/freeze cycles during the day. The downhill journey at the end of the day is when chains are critical. The Dakota Ridge Facebook page will have current road and trail conditions. Alpha Adventures Outdoor Adventure Store on Field Rd. in Wilson Creek will be operating a shuttle service for an additional fee. There will be a limited number of seats available on a limited number of shuttles. Book shuttle space early and guarantee your ride! There will also be carpooling opportunities organized as ride offers and ride requests come in through the online Loppet registration. If you need or have space please register early so ride-sharing can be coordinated. 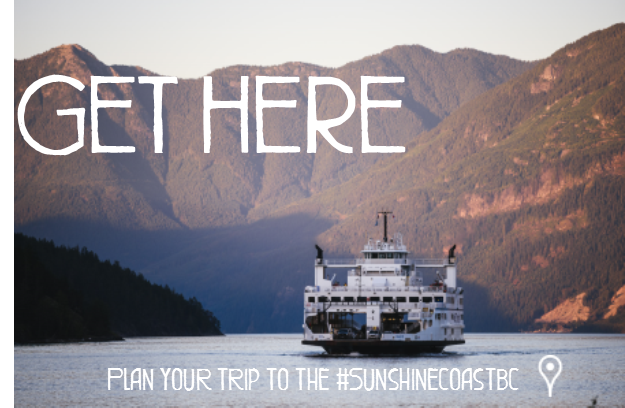 You get to take a ferry from Horseshoe Bay in West Vancouver to Langdale on the Sunshine Coast. From Langdale it takes about 35 mins to get to Field Rd. in Wilson Creek, and the venue is at least another 30 mins depending on conditions. Those planning to travel on Sunday will have to take the 7:30am ferry. Race start times have been set to accommodate 7:30am ferry travel so participants should be able to make 10am races. 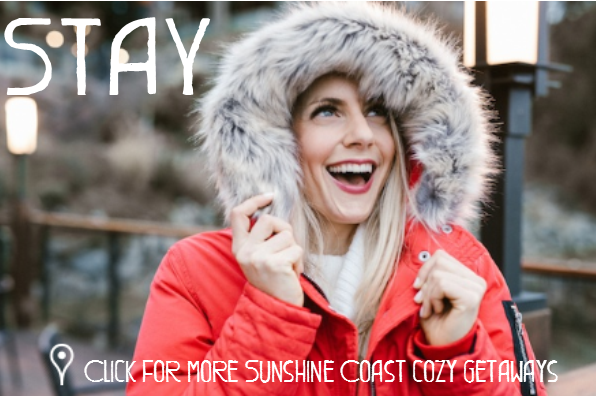 To register for the Sunshine Coast Loppet online and pay by credit card please go to our Zone4 Registration Form. ​Please note that there will an additional fee of a few dollars for online processing. If you wish to register or pay a different way please contact us by email.